i just think about the µC and the magic 4 connectors what we miss at page 23 #228. TPA3250 somebody is listening? disassembled FX502S PRO. 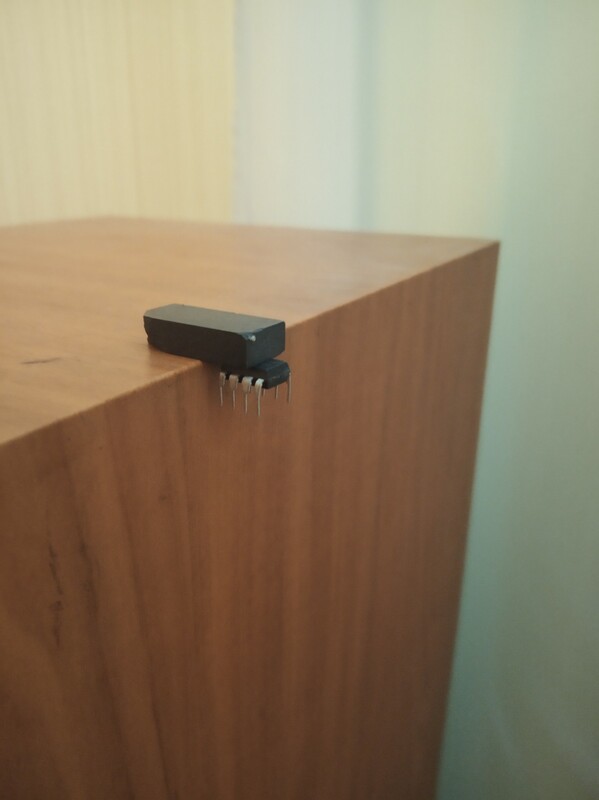 removed from the ne5532p connectors , checked with a magnet, they stick. Temporarily replaced the JRC4558D. better. What is the point on being magnetic? So, I wasn't sure that I believed that being magnetic (or not) proves (or not) that an NE5532 is fake. @ekbrus do you have any reference to base that on? Having said that, I went to check some opamps I have loose. 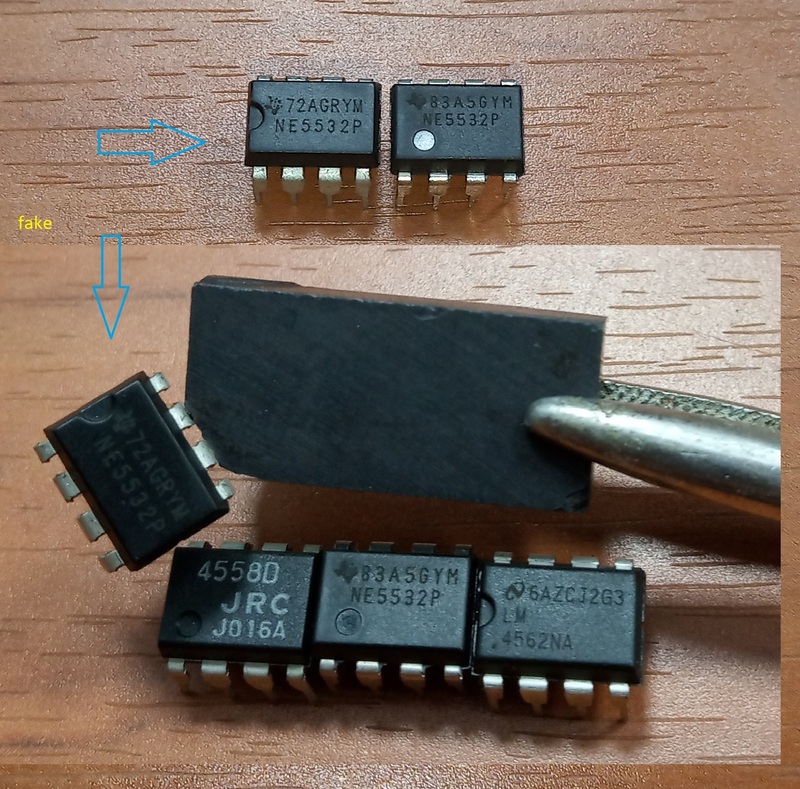 I tested a pair of ON Semiconductor SE5532's I got from a respected supplier (Arrow), with the pretty strong magnet at the end of a telescoping pickup tool. They were just magnetic - just enough to lift their own weight off the table. I then tried some TL082's (unknown provenance) and they had about the same level of magnetism as the SE5532's. Then I tried the NE5532's that I'd previously taken out from my FX502S. A whole order of magnitude higher in magnetic attraction - they about leapt off the table when the magnet came near! Hmmm. Don't know what this means, but it's a data point. Anyone else do a test? Preferably with known good NE5532's vs the 5532's out of your FX502S? Last edited by voltwide; 3rd April 2019 at 09:31 PM. Maybe so, but there's magnetic and there's MAGNETIC! Read my post above yours. Please, resize the picture or use the thumb. It's really annoying.